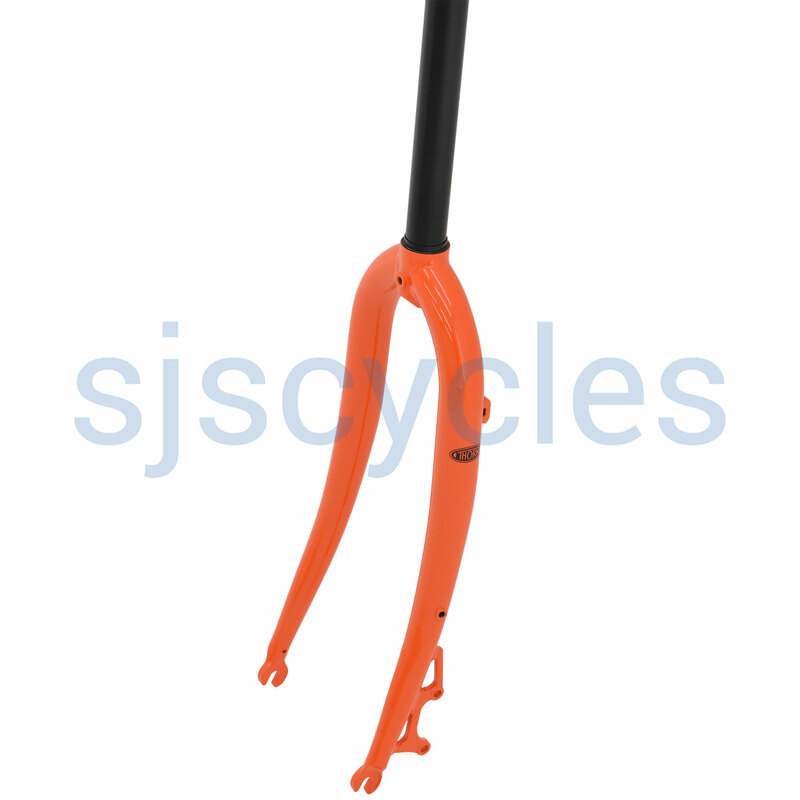 400mm.1/8th" Heavy Duty Steerer - ED coated. 135mm spacing between stainless dropouts - suits Hope FatSno or Son 135mm FDS Dynohub. ConsNot sure if 135mm spacing is necesarry? I have been waiting for a pair of these! absolutely brilliant they are not as harsh as expected, but I tend to use 2 inch tyres. Not as comfortable as the original but I have always preferred Discs and I have been using Hope V2 brakes with a Rockshocks Argyle but they ruin the steering!.